The methodology used to construct tree structured rules is the focus of this monograph. Unlike many other statistical procedures, which moved from pencil and paper to calculators, this text's use of trees was unthinkable before computers. Both the practical and theoretical sides have been developed in the authors' study of tree methods. 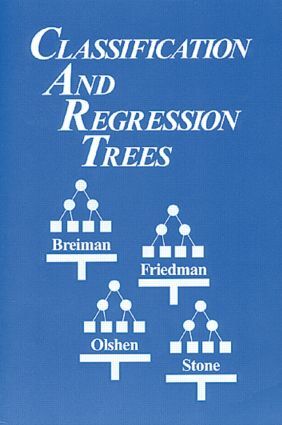 Classification and Regression Trees reflects these two sides, covering the use of trees as a data analysis method, and in a more mathematical framework, proving some of their fundamental properties.